Book A Group Program With Us Today! Read about our awesome group programs here! 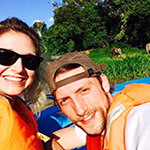 Check out our latest groups in Sabah Malaysian Borneo! 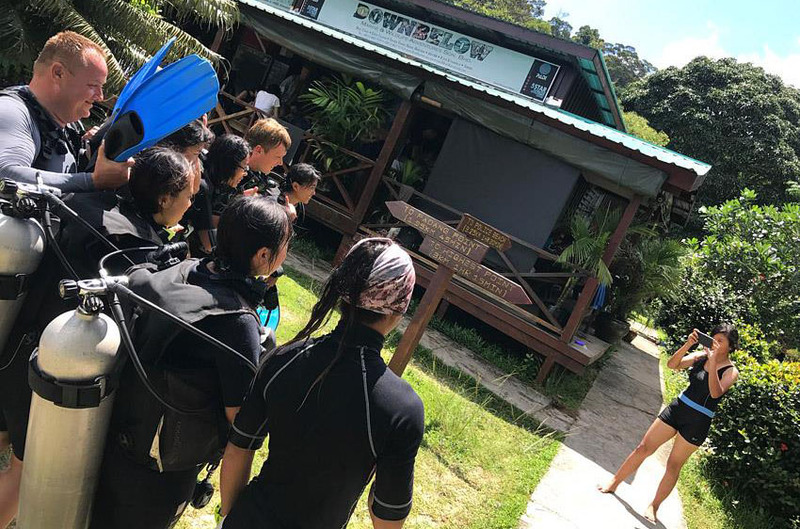 It’s time for the awesome students of Cardiff University UK to learn to dive and learn field skills with Downbelow Marine & Wildlife Adventures! Our World Youth Adventure group from Australia visits the land below the wind for an educational and fun trip with the Downbelow team! 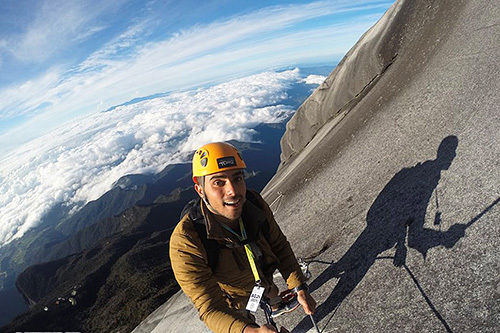 The Best Of Sabah with Downbelow! 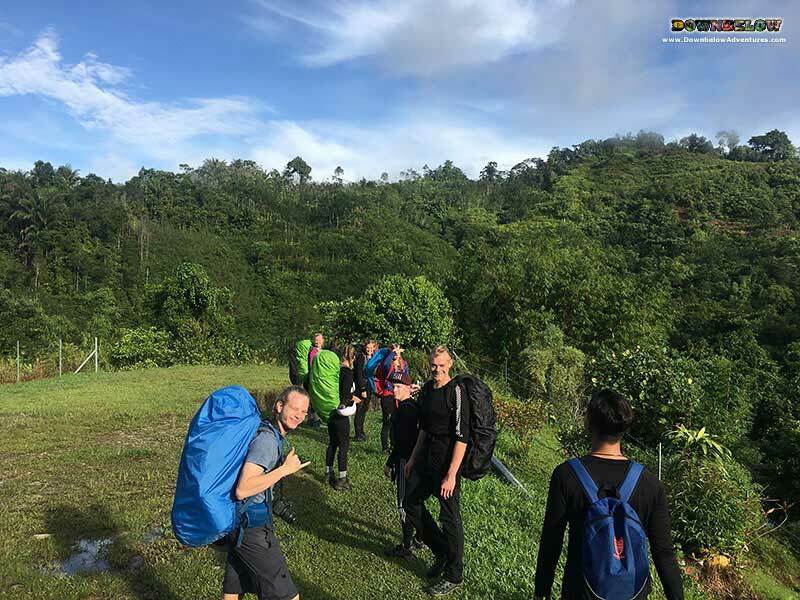 1-month adventure of the Expedition Borneo May 2 2018 group here in Sabah, Borneo with Downbelow Adventures! It’s time for our Expedition Borneo May 1 2018 group to explore Sabah, Borneo for a month with Downbelow Marine & Wildlife Adventures! 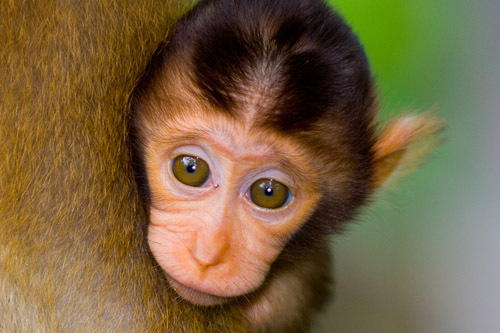 Sabah, Malaysia Borneo in One Month! 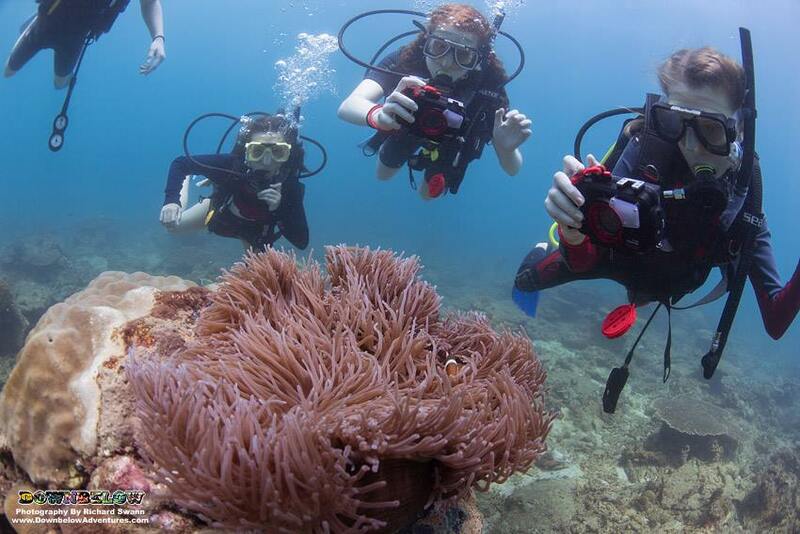 Adventure Group from Denmark experiences the best of Sabah in our 1-month Expedition Borneo program. Local University Students Explores TARP! 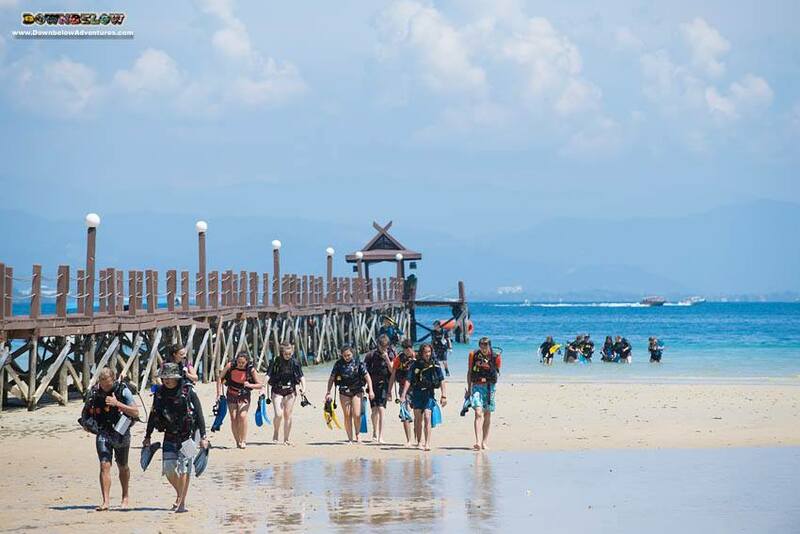 Lively students from Politeknik Sandakan had a scuba diving, snorkelling and conservation program at Downbelow. 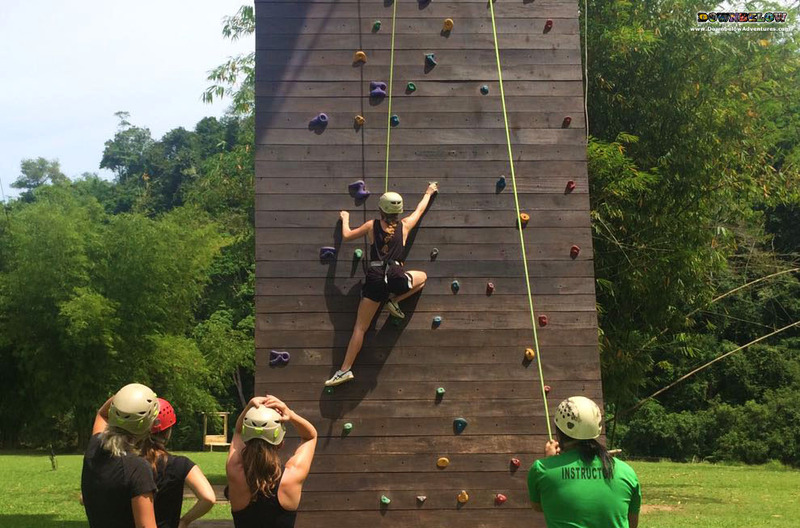 British Army Gurkhas returns to Downbelow for their adventure training in the tropics. Young PADI Divers Explore TARP! 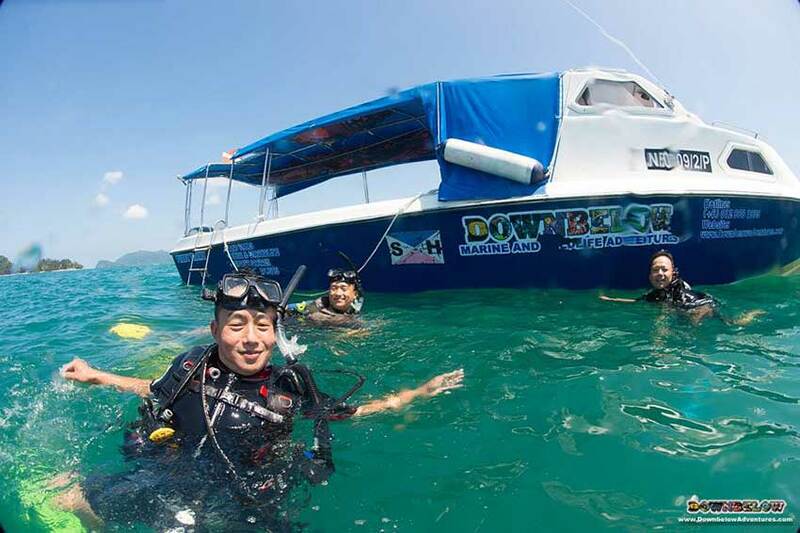 Boy scouts from Singapore returns to Downbelow to learn how to dive! Learning to Dive in TARP! 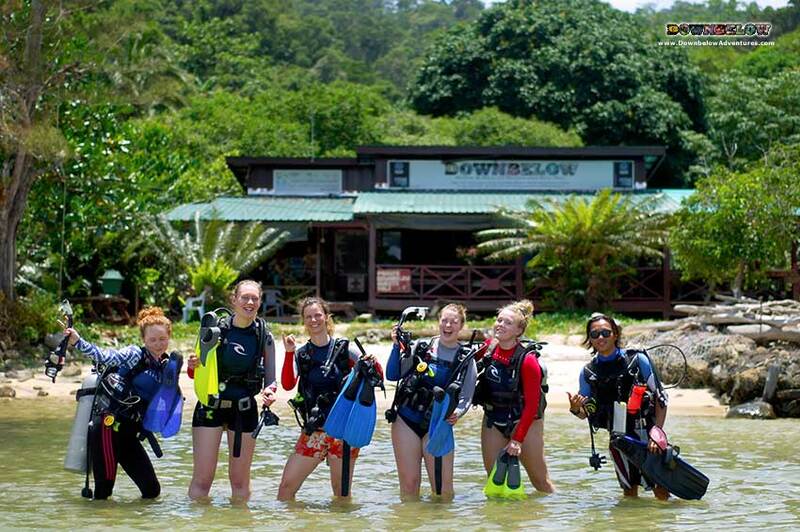 Lively students from University Malaysia Sabah learns to dive with the Downbelow Team! 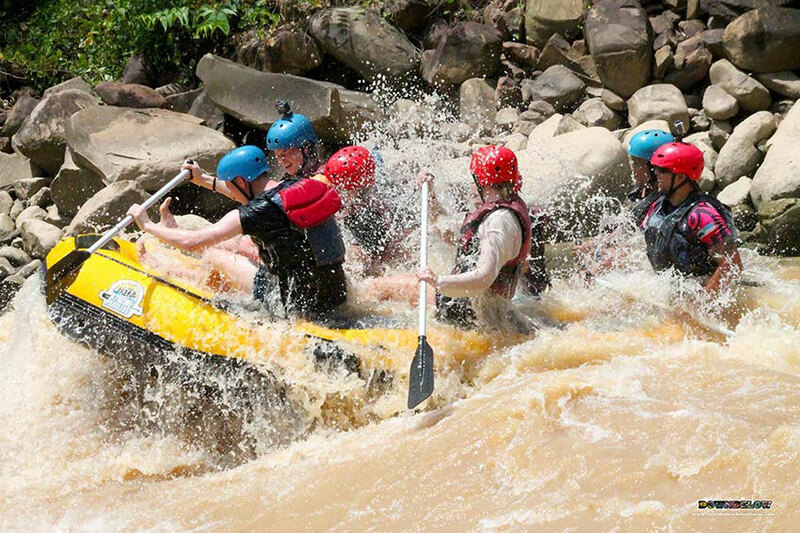 Epic Exploration of Sabah, Borneo! 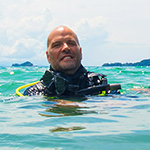 Danish adventurers explore Sabah, Borneo in our one-month program! Two Months of Island Fun in TARP! 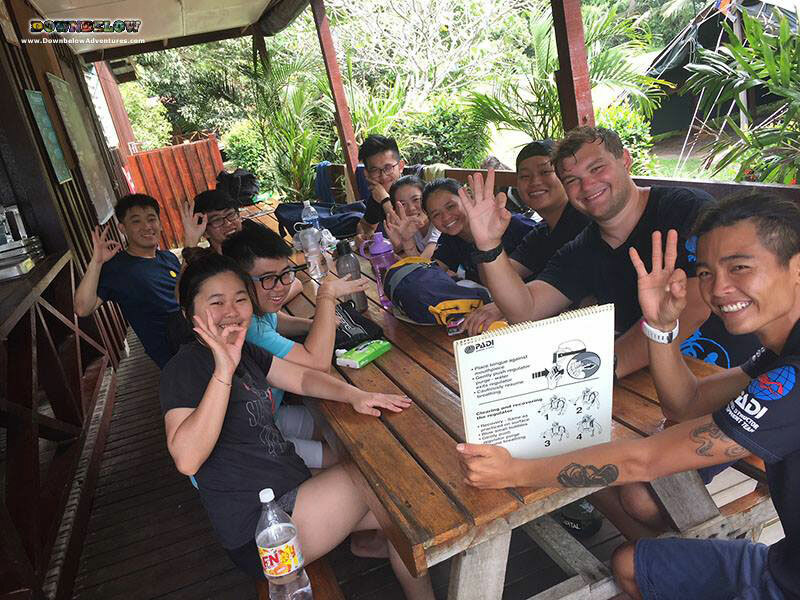 For two months, Camps International participants visits Downbelow PADI 5 Star IDC Dive Centre in separate groups to learn to dive! 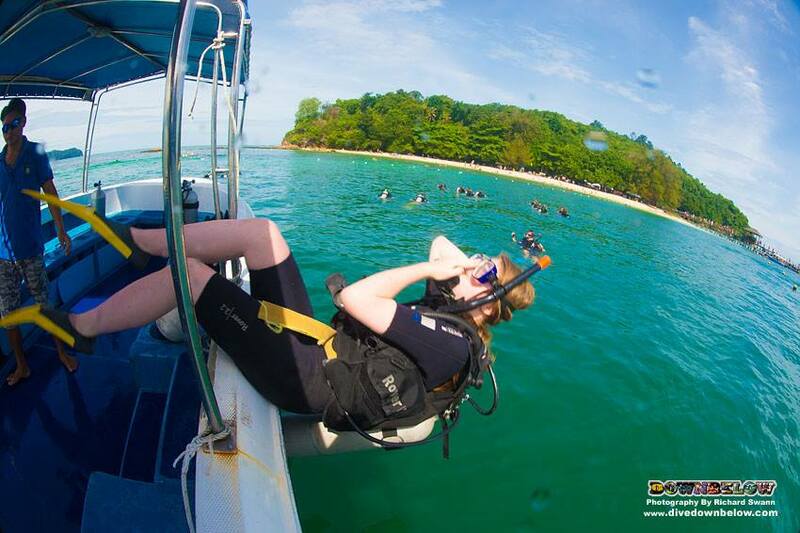 Learn To Dive & Marine Studies at Downbelow! 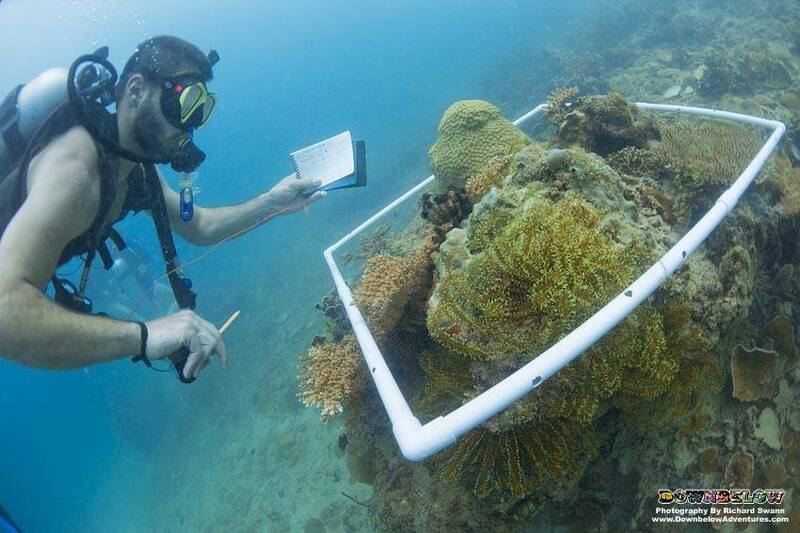 Cardiff University UK returns to Downbelow PADI 5 Star IDC Dive Centre for their Zoology/Marine Biology Field Trip! Education & Fun in One Program! 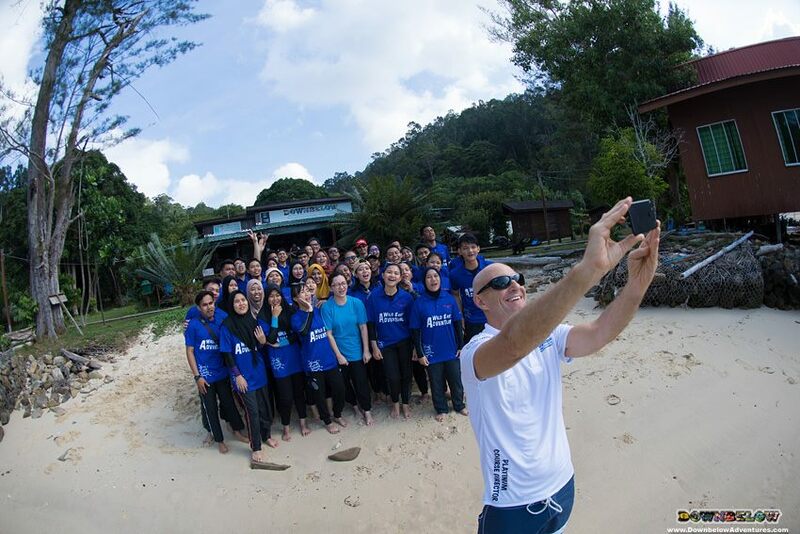 The energetic students of UMS visits Downbelow PADI 5 Star IDC Dive Centre for their PADI Open Water Course! Exploring the Best of Sabah, Borneo! 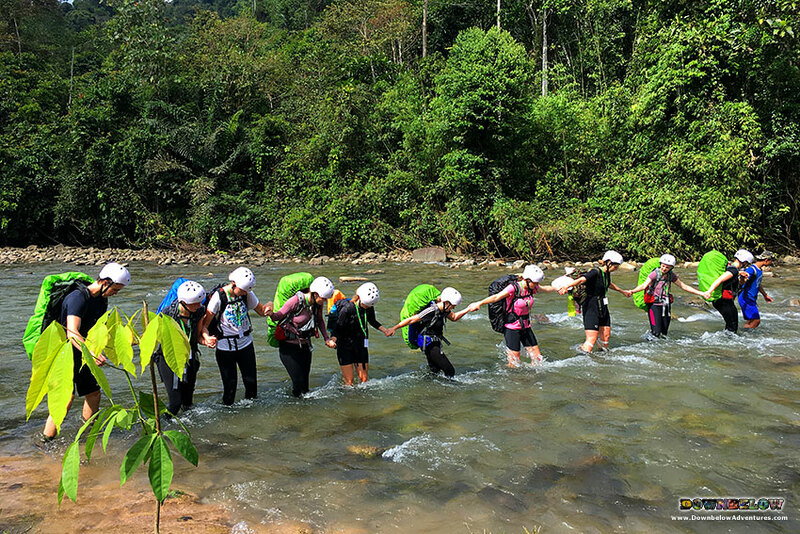 For a month, our Danish Adventure Group explores the land of Sabah in our Expedition Borneo program! 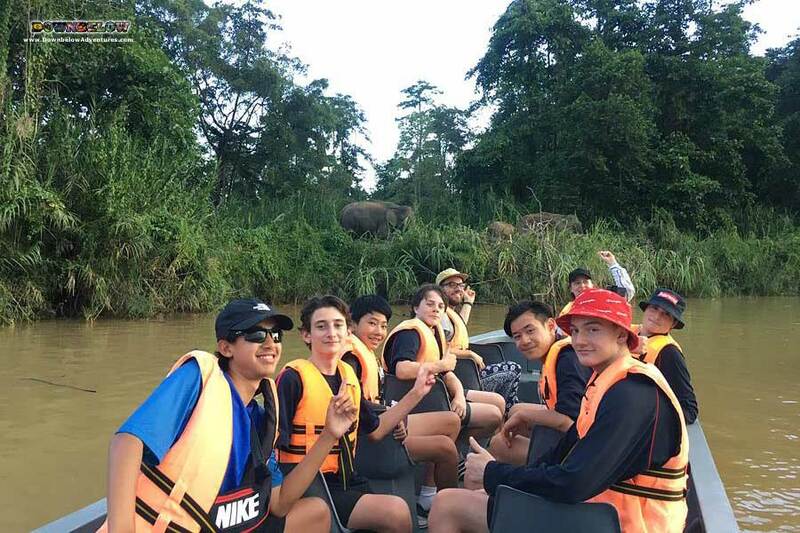 Educational and Fun Trip to Borneo! 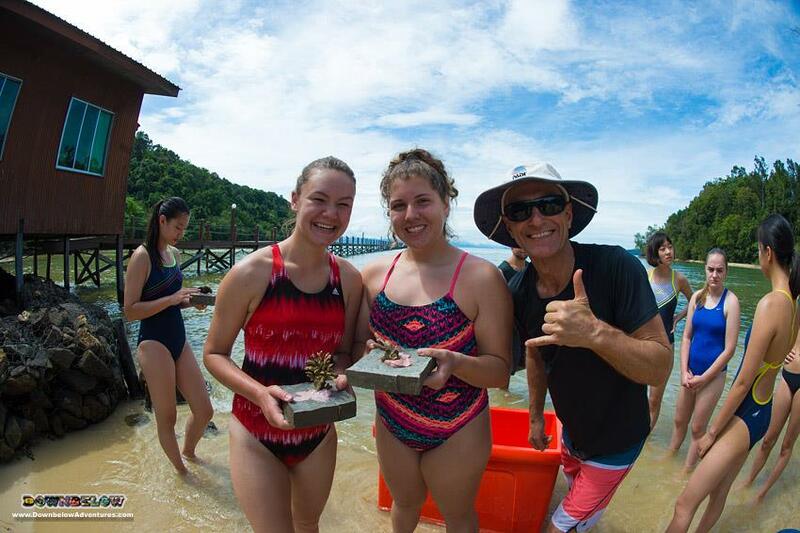 American International School Group, Seasfire returns to Downbelow to learn to dive and go for a wildlife adventure! 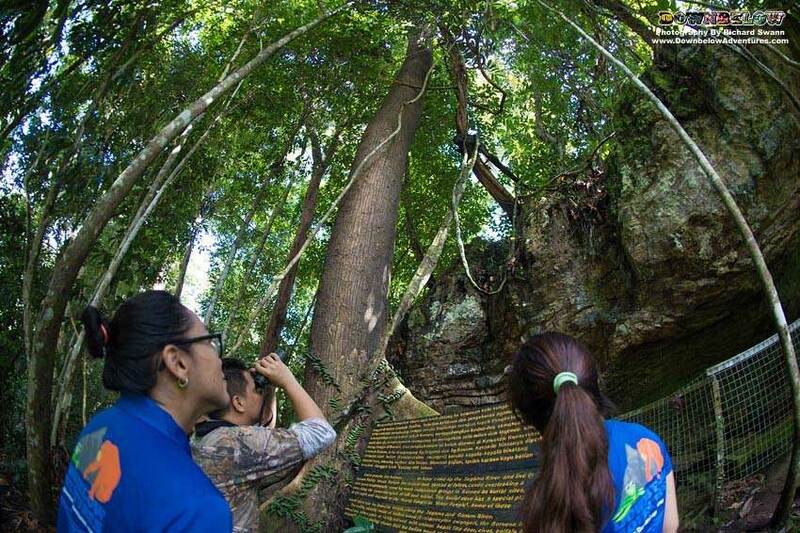 Visiting the Best Attractions of Sabah! 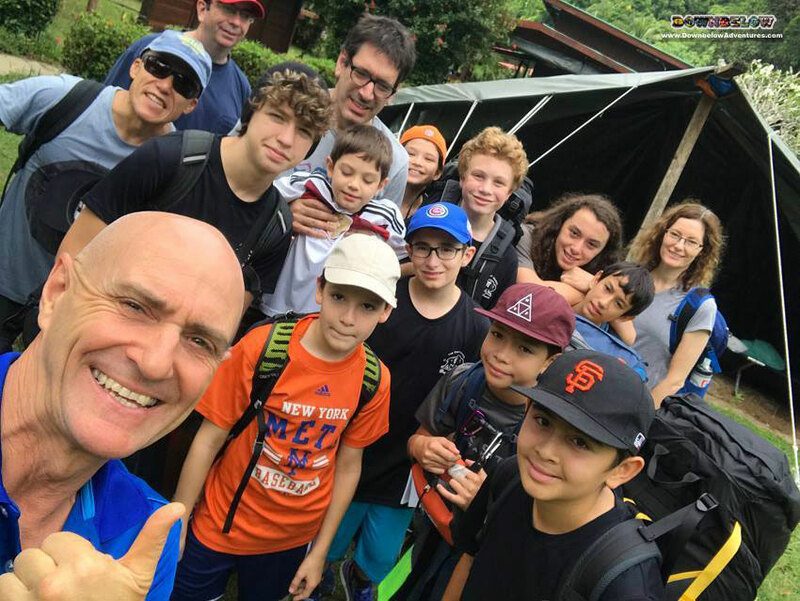 The second Adventure DK group arrives for a whole month of fun in Sabah, Borneo! 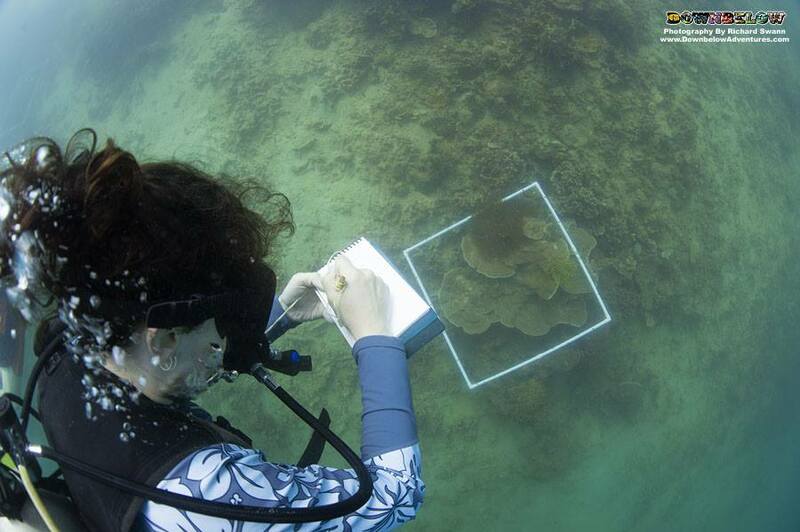 Fun & Marine Conservation at a Paradise Island! 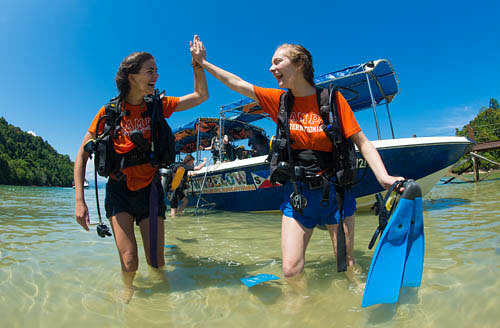 Seasfire group returns to Downbelow Adventures this year and the kids learn to dive, as well as participate in a Marine Conservation activity! First Underwater Experience at Downbelow! 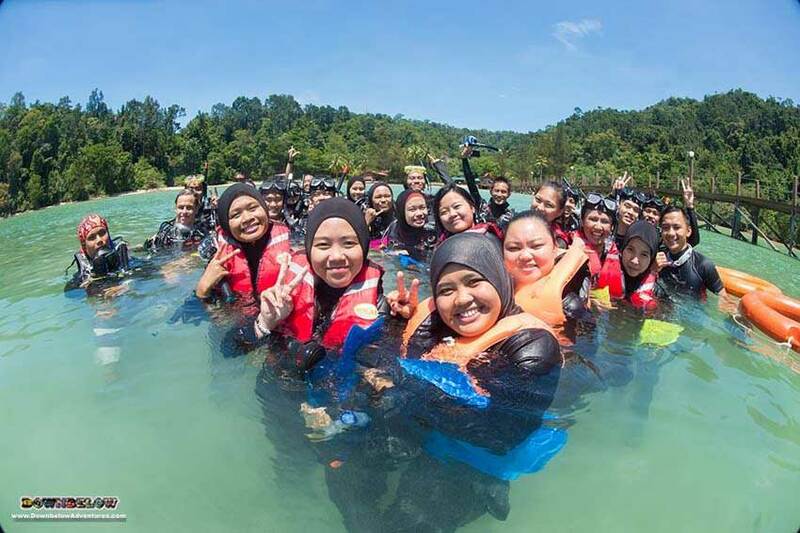 Fun group from Politeknik Sandakan experiences the beautiful marine environment for the first time in their PADI Discover Scuba Diving program at Downbelow Adventures! 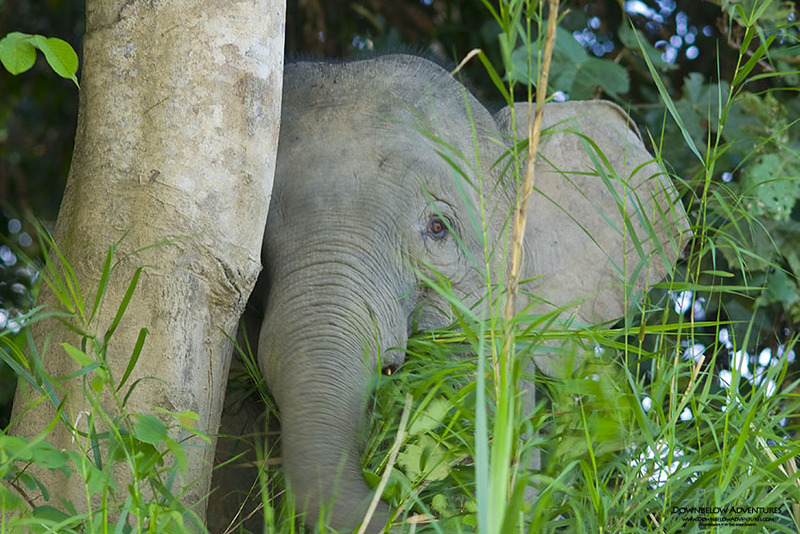 An Incredible Month of Adventure in Sabah, Borneo! 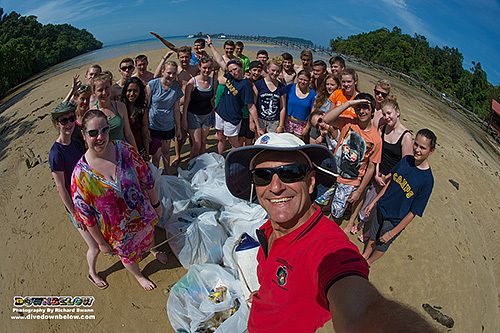 The first Danish Adventure group has arrived for their Expedition Borneo program!